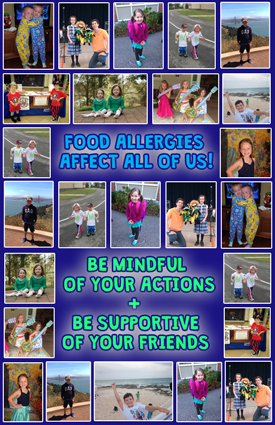 Back to School Allergy Awareness Time – SALE! Back to school for many means buying new pencils, outfits and school supplies. For those affected by allergies, there is another element – making sure your child, your child’s teacher and the full school environment is prepared for a new school year of allergy safety. It’s important to set the tone at the start of the year with food allergy awareness so students all understand what is/is not acceptable. The “Kyle Dine & Friends” DVD is an easy way to educate students just by pressing play. It covers all of the essential info for grades K-6, plus it’s incredibly interactive and features zany puppets, funky tunes and games. I’m happy to offer a back to school allergy awareness bundle to help get allergy awareness off to a great start in your school! The $10 Sale Rolls On! When I worked at a grocery store in high school, a manager always told me “Kyle! Stack ’em deep and sell ’em cheap”. 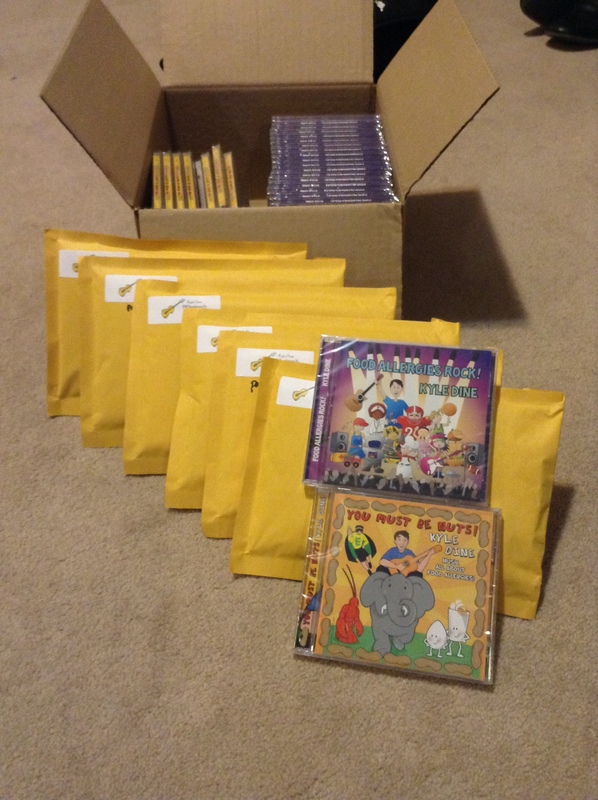 Well…I finally followed his advice and have been shipping out lots of CDs over the past week. The good news is that the sale still has ONE MORE WEEK to go! 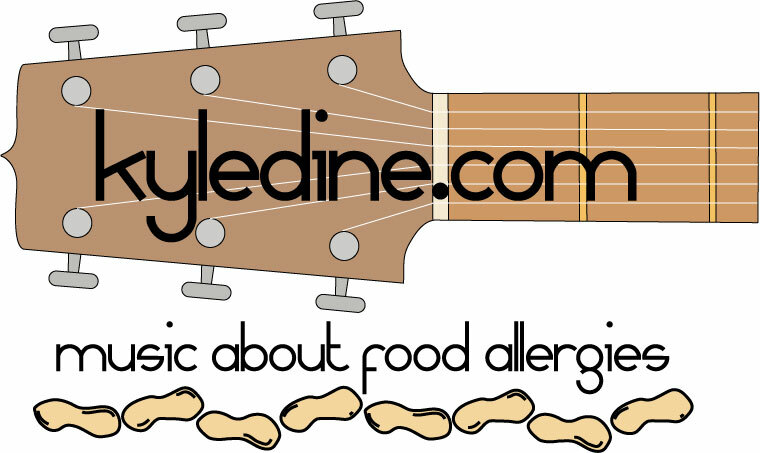 What a great time of year to stock up on fun “Food Allergies Rock!” goodies for your child, school, friend or any person who hasn’t been introduced to music about food allergies!